From wine and food to trance music and wild flowers, the month of August sees everyone’s favourite treats and pastimes celebrated in festival-form. 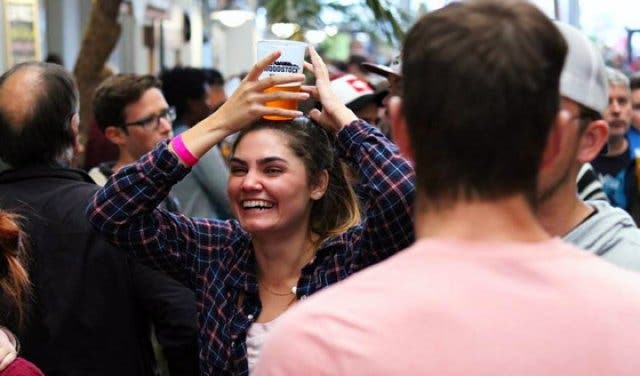 Chocolate lovers can overindulge with a Willy Wonka-themed Chocolate Festival in Stellies, beer enthusiasts are spoilt for choice with the Woodstock Winter Beer Festival at The Castle of Good Hope, and under-18s get a taste of the party scene at the Spring Fest Outdoor Music Festival. And that’s not even half of it. Don’t forget to celebrate the women in your life this month, and commemorate the bold actions of the fearless women who marched together on the Union Buildings to protest the pass laws. This momentous occasion is what inspired the public holiday Women’s Day (9 August). Kicking off the month of food and various alcohol-aficionado festivals is the fourth annual Woodstock Winter Beer Festival, taking place at The Castle of Good Hope on 4 August 2018. Local microbreweries bring wintry one-off brews to this unique beer-lovers bash. Food trucks and live tunes complete the vibe too at this beer-centric fest. Price: Tickets cost R60/p to R80/p online through Quicket and R100/p at the door. 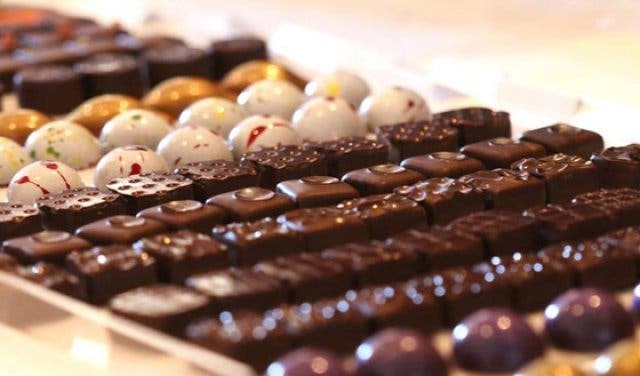 After a year’s break, The Willy Wonka-themed Chocolate Festival is back at Anura Wine Estate and promises to be sweeter than ever from 18 to 19 August 2018. Think chocolate fountains, ice-cream and chocolate-themed movie screenings as well as gin, bread, cheese and charcuterie (for balance) at this choc-a-bloc fest. Price: Tickets cost R150/p and can be purchased through Webtickets. 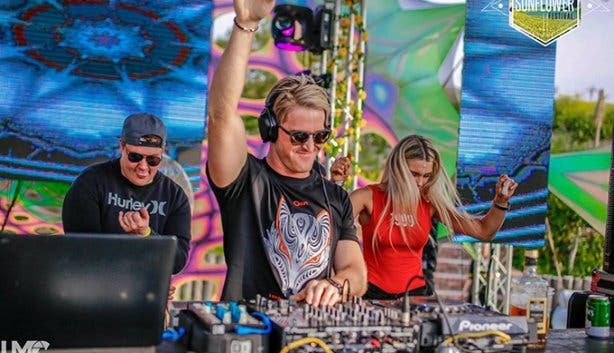 Ringing in the start of spring, the under-18 Spring Outdoor Music Festival is celebrating with one whopper of a festival on 24 August 2018 – carnival rides, games, visual effects, three stages and three international acts and much more will be taking over the Cape Town Ostrich Ranch at this year's spring-time bash. Price: Early bird tickets cost R180/p and can be purchased through Nutickets. The price will increase as each phase is announced. 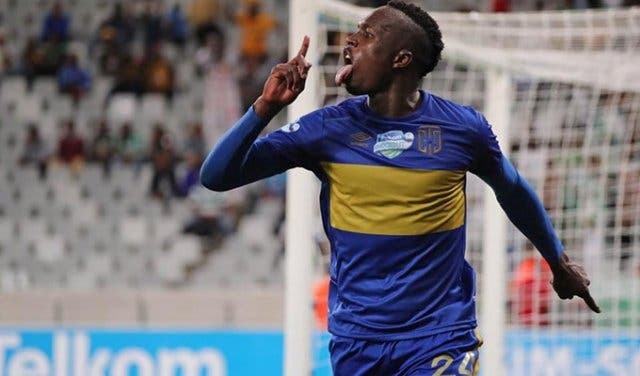 Back your local teams as they take on some of the biggest names in South African football from their home ground, the Cape Town Stadium in Green Point. We’ll have all the details on the matches, so subscribe to our newsletter for all the info you need to bag those tickets before they go. 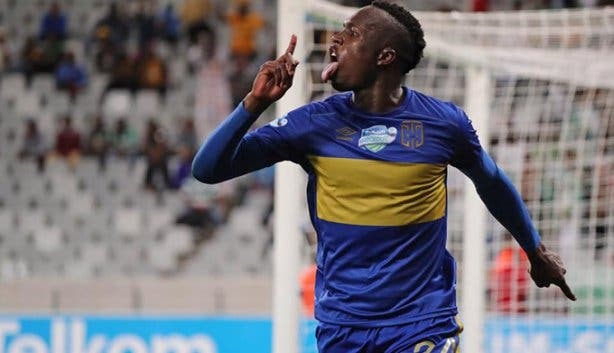 Price: Tickets range from R60/p to R150/p depending on where you want to sit and are available online at Computicket.com and all Computicket outlets. 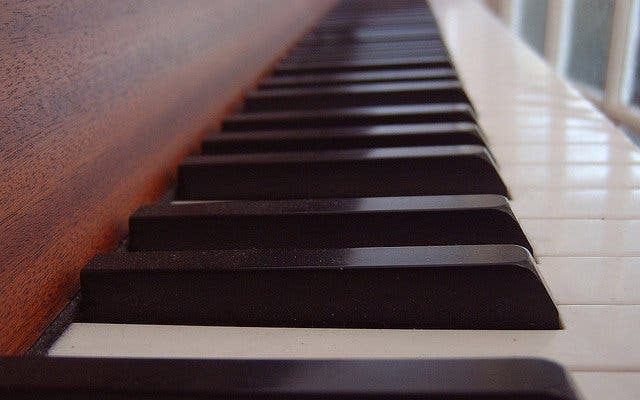 Coming around for the 10th time this year, this annual festival settles in for another weekend of classical music, food and art in Oudtshoorn from Thursday 9 to Sunday 12 August 2018. 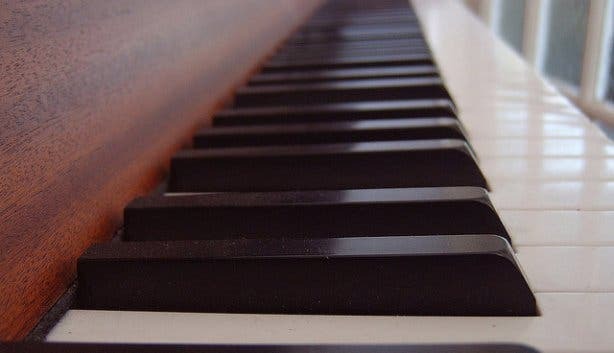 Apart from being a real treat for the ears, it also includes Karoo-inspired art exhibitions and fine, hearty regional cuisine from the town’s eateries at the Klein Karoo Klassique. Price: Free entry, but tickets for certain events are individually priced and are available via Computicket.com and at Computicket outlets. The fifth annual collaboration between HQ Restaurant and Dare to Share, a local charity organisation, is taking place on Wednesday 8 August 2018. 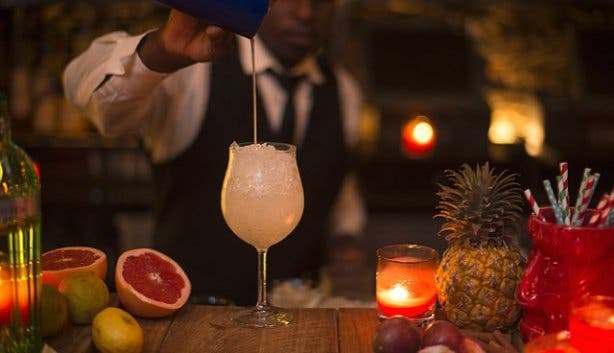 The event kicks off at 7pm, and guests will be handed a delicious welcome cocktail on arrival. The dress code for the evening is formal (suits, heels and dresses) and the menu is quintessential HQ: It’s salad, a steak and dessert at this Shortmarket street favourite. 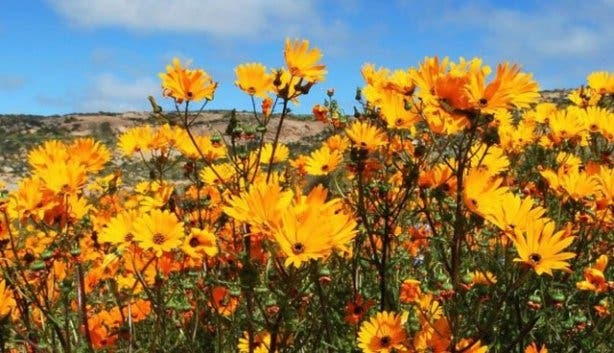 If you’re looking for a premium and exclusive experience, book this Ultimate Cape Spring Wild Flower Tour Experience. 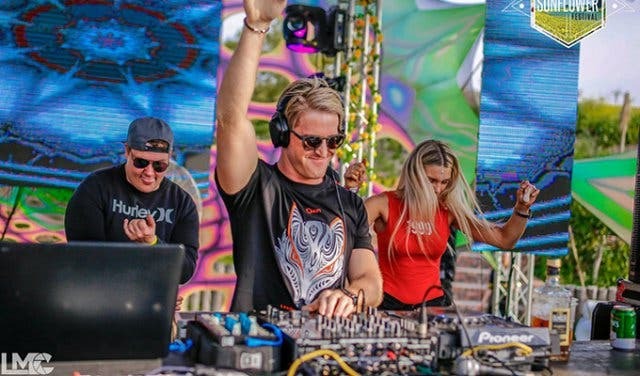 The Sunflower Trance Festival is back for another ‘ex-psy-ting’ instalment with amazing international acts flying in for this season-starter on 25–26 August 2018. 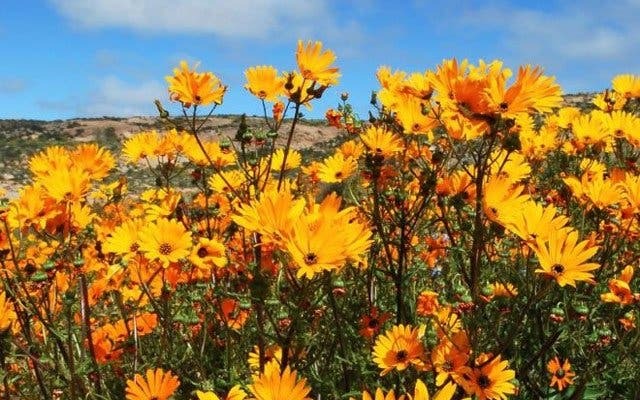 Once again hosted at the Ostrich Ranch (along the N7), Sunflower 2018 is the season’s opening party. Headliners include Ace Ventura, Felguk and Meduza. This epic two-day party is just what you need to shake off the winter blues and say hello to the sun once again. Price: Early birds are on sale for R310/p, the price will increase as each phase is announced. There is also the possibility of Sunday Funday tickets, but those details are yet to be confirmed. For more info, visit their Facebook page. 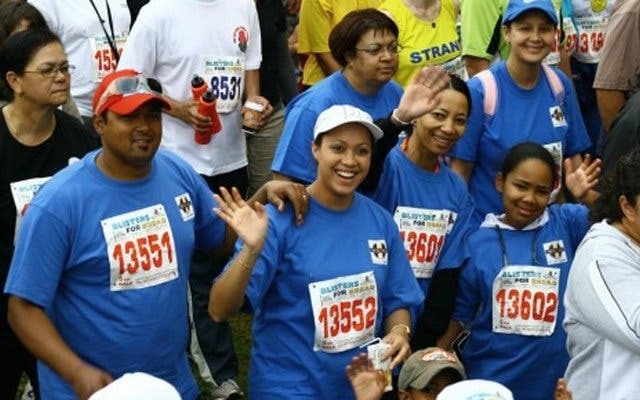 Blisters for Bread, one of Cape Town’s most loved charity events, is back in 2018 for their 50th edition. The event works on the premise that each runner (or walker) will pay their R60 entrance fee and 100% of the proceeds go toward feeding school kids. 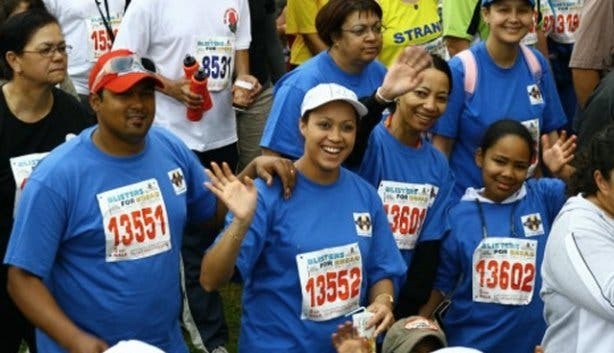 The walk/run starts at the Green Point Cricket Club and is either 10km long or the more relaxed 5km. Price: Each entry is priced at R60/p. Interested in attending a dialogue on the state of the news landscape? Join the Daily Maverick's media gathering. 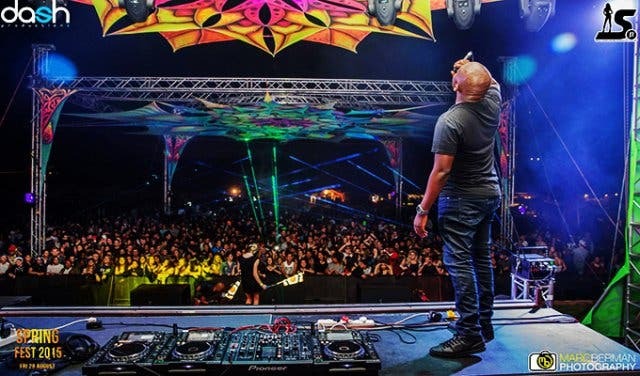 Don’t miss a beat with our list of annual music festivals in and around Cape Town. See what new stuff you should be trying this month with our master list of hot new spots.